In a previous blog “How to Save Time and Money by Measuring the Right Amount of Viscosity,” viscosity was described as critical to the conformal coating process. 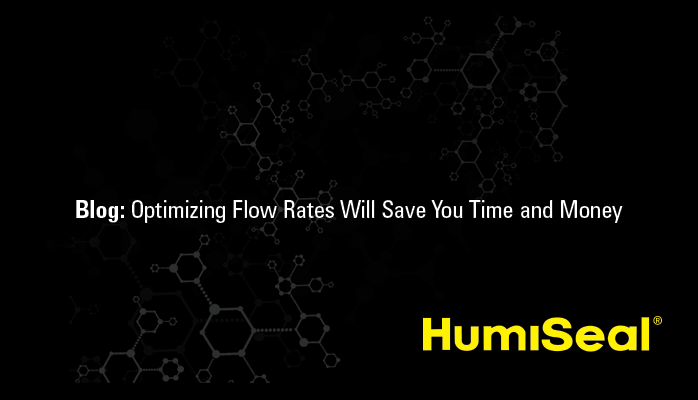 This post will cover some of the technical details related to coating flow rate and the significant potential for savings of both time and money for PCB manufacturers. For the purpose of this article as it relates to the manufacture of printed circuit boards, the definition of flow rate (cubic centimeters/second) will be as follows: the volume of conformal coating (cc) dispensed in a certain period of time. By multiplying the cycle time (spray time only) per circuit board by the flow rate and price, it is possible to calculate coating cost per board as well. As stated, the flow rate of a conformal coating is a critical variable. Some of the most basic effects of flow rate changes are detailed below. field failures, sparking warranty claims. field failures and warranty claims. The first step is to find an appropriate method to measure and quantify the rate. The most common and useful way to accomplish this involves a four-part approach. Define the flow rate that will result in the desired coating thickness -- usually in cubic centimeters per second. When conditions are set, spray the coating into a small container for a defined time -- typically 5 to 30 seconds. Weigh the coating within the container (in grams) and divide by the number of seconds and the coating’s specific gravity (sg). 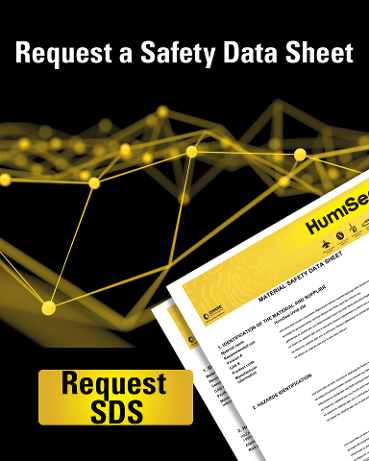 The specific gravity can be most often found on the TDS or SDS and is in decimal forms, such as 0.95. The resulting number will be the flow rate in cc’s per second. Once an accurate flow rate has been defined for a given circuit board and cycle time, it is then possible to make regular quality checks on flow rate to assure that your process remains consistent and your application weights and thicknesses are neither too thick nor too thin. Now that you know how to define and measure flow rate, the next step will be to determine how to control and monitor the flow of the conformal coating in the PCB manufacturing process. Here is where things begin to get interesting because of the need to understand what influences the flow rate within the system. a pump with adjustable speed. Typically, there also will be an installed valve to help with flow adjustment in each of these cases. 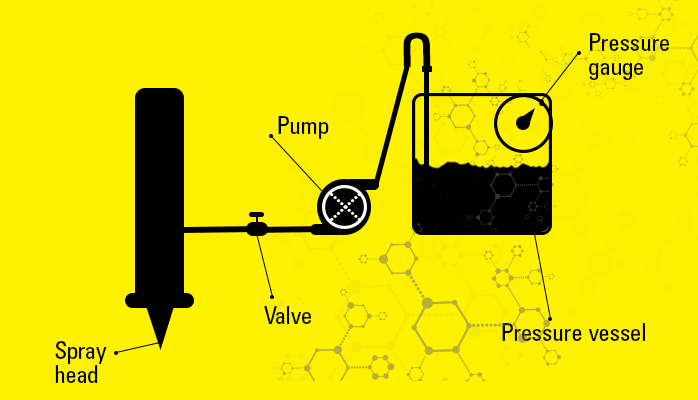 In basic gravity feed, the aperture of the valve combined with the amount of liquid in the vessel will be the primary influences on the flow. For example, if you open the valve at its maximum capacity, more material is able to pass through it. In reverse, if you close the valve, no material is able to pass through. Another variable is pot pressure. In a normal air pressurized system, the higher the air pressure in the tank, the more material is pushed out of the container through the system. If the system has a pump, higher pump rpm’s or speed will result in more material being pumped and the flow of the conformal coating increases. In each of the above cases, increasing volume, pressure, or pump speed will increase flow rate. On the other hand, viscosity has an inverse relationship to flow rate, and the higher the coating viscosity the lower the flow rate with all other variables constant. By adjusting any one of these variables while holding the others constant it is possible to adjust the flow rate. For example, raising the pressure on the vessel is the most common method of increasing flow, but it can be limited as too high pressure can introduce trapped air and bubbles. If trapped air becomes an issue, it would then be necessary to consider other variables such as the valve opening or even viscosity adjustments. This article has covered the definition of flow rate, how flow rates can be consistently measured and maintained, as well as the multiple factors that can be used to your advantage to adjust flow rates. If these methods are used consistently as part of quality and process control, the result should be increased efficiency, consistent coating thicknesses, and improved quality among finished products, resulting in decreased warranty returns and rework. 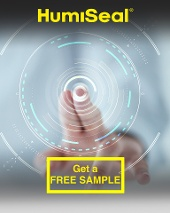 Contact HumiSeal technical support if you have any question.